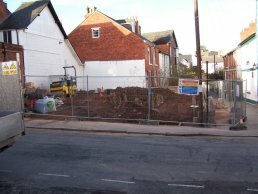 This boarded off area (Henry Street development) on the opposite corner of the Crofts lane from the Stag, used to be a building that was occupied by Barter Bros. 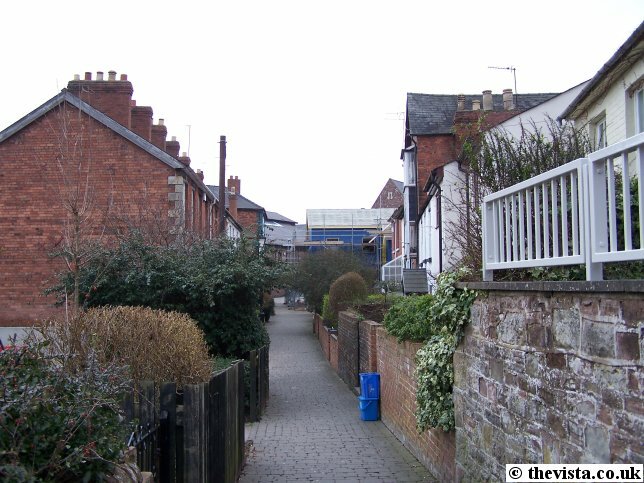 The Barter Brothers where carpenters and joiners and they also owned Cantilupe House that is next up the street. 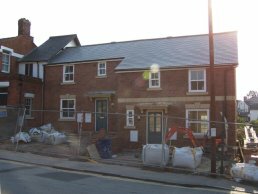 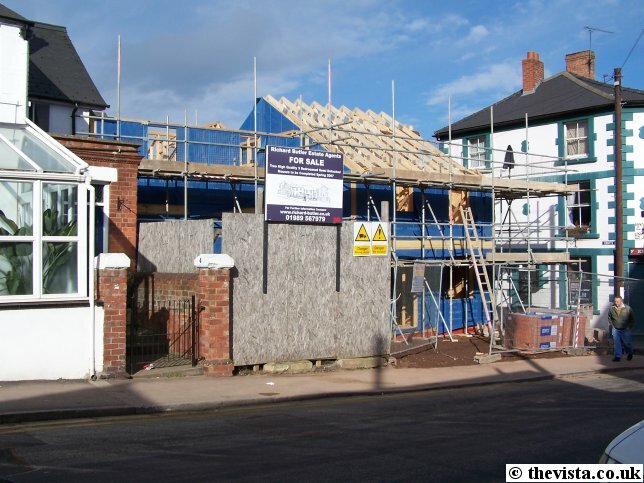 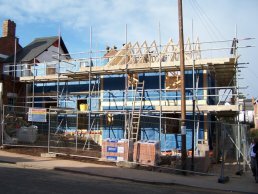 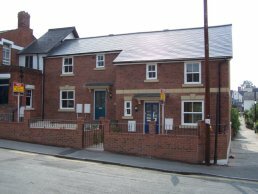 This Henry Street development is going to be two, three bedroomed semi detached houses (due for completion in Spring 2007) and are being marketed by Richard Butler Estate Agents. 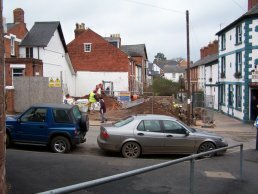 The work is ongoing and new footings and supporting walls are being built along Crofts Lane. 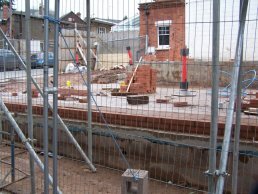 Steel reinforcing has been added as the base of the new structure is built. 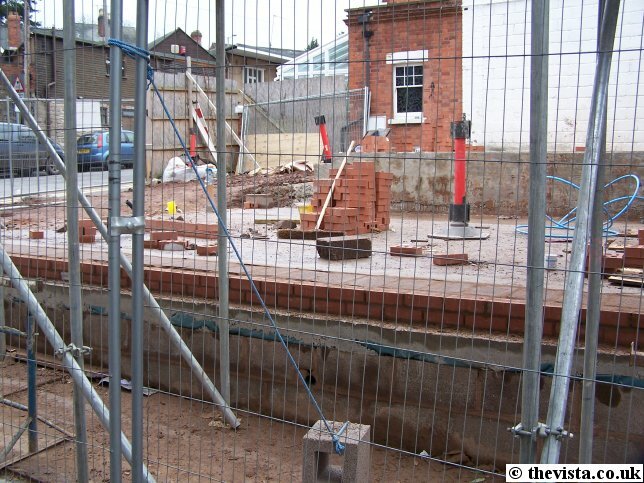 Here we see that footings have been put in ready for the main building to be placed on top. Here we see that the walls are being built up and that the scaffold has been erected ready for the next stage of the building. 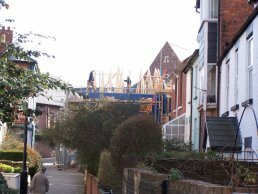 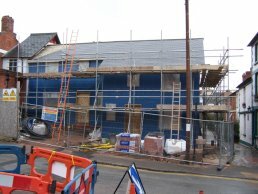 In the last few days the main wooden internal structure of the building has been erected and the roof will soon be underway. 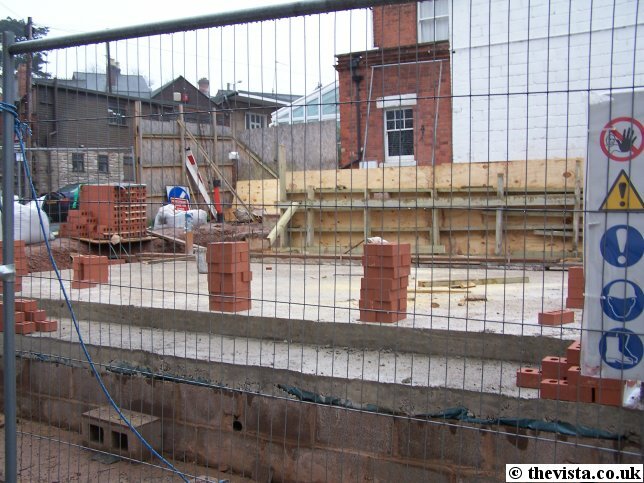 Then the external walls will be built up around this structure. 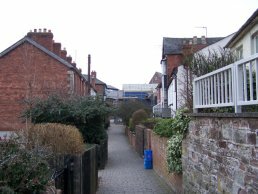 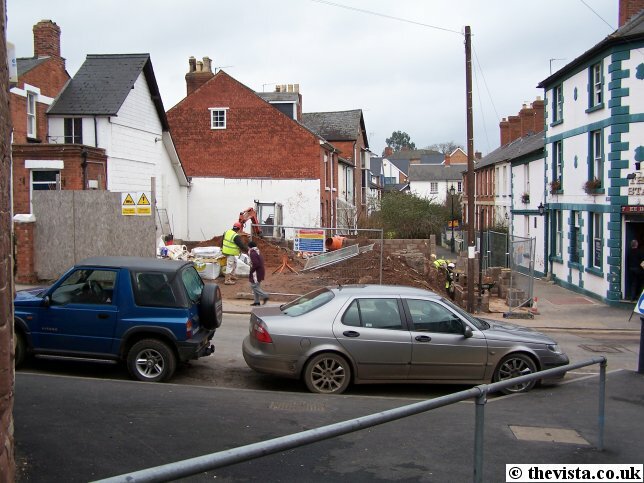 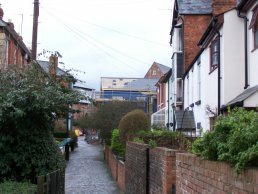 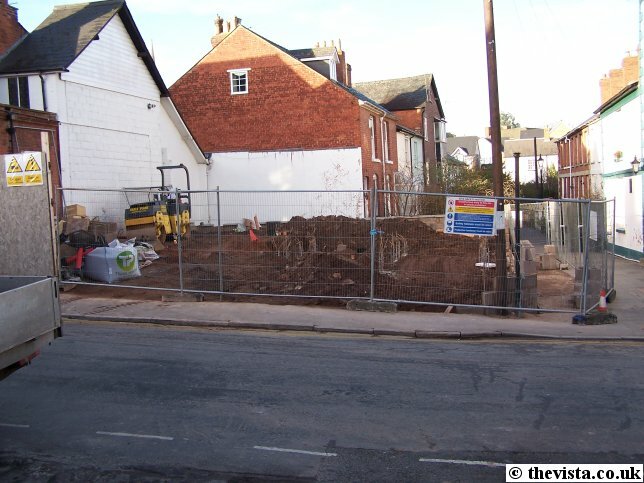 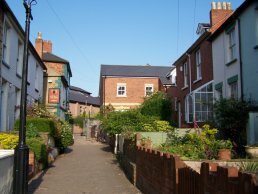 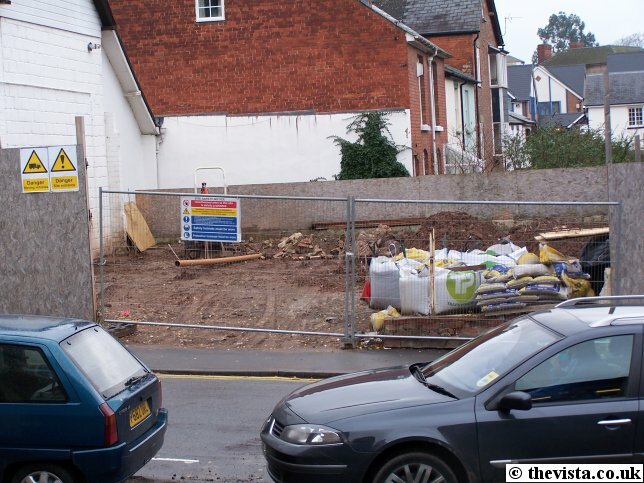 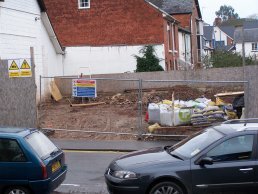 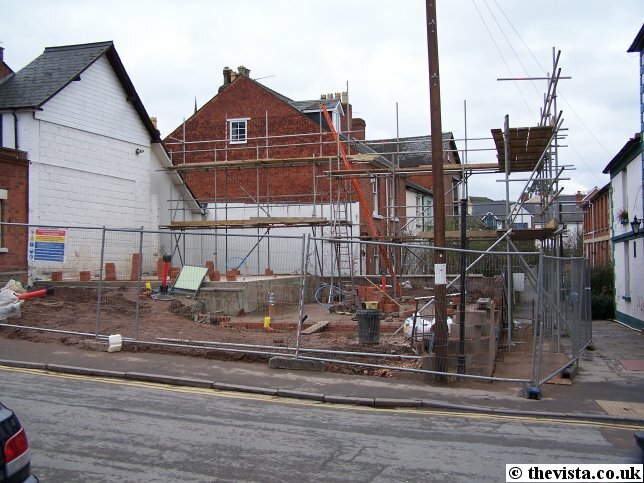 Here we see the back of the development on Henry Street from the Crofts. 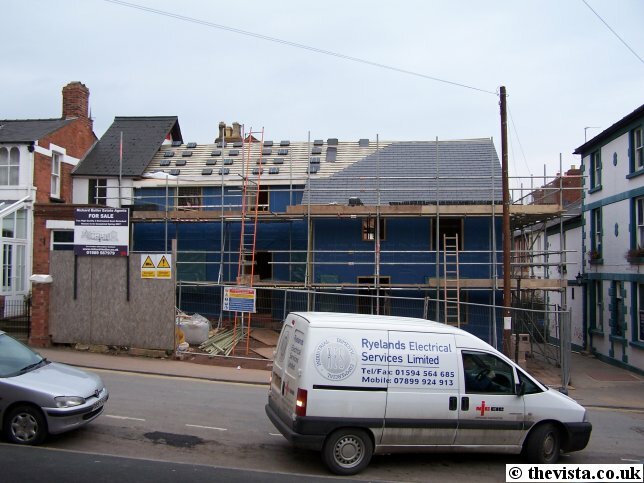 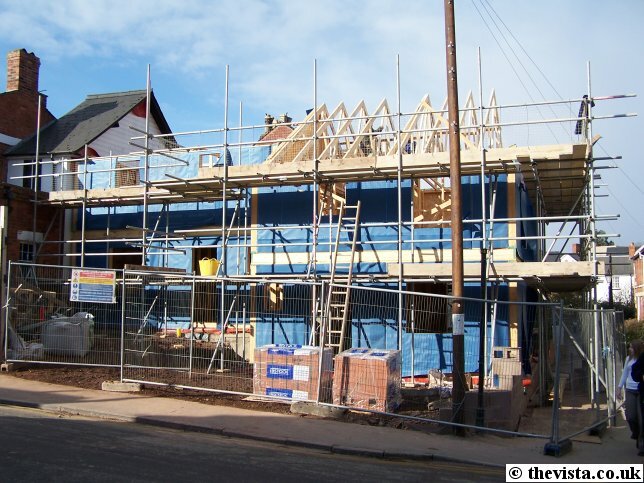 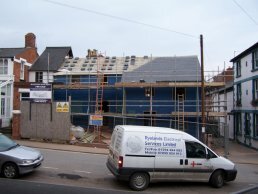 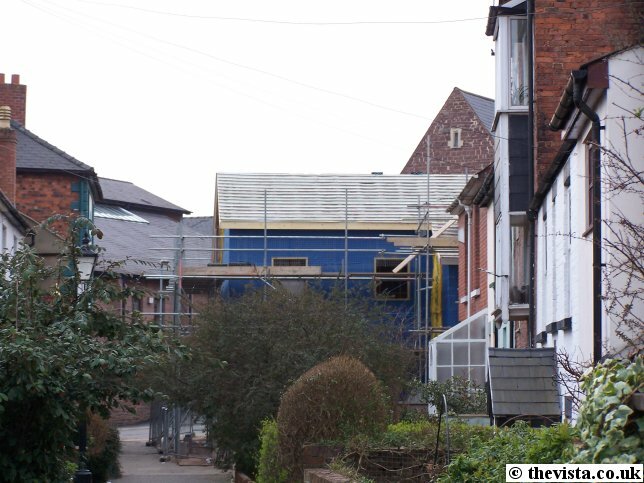 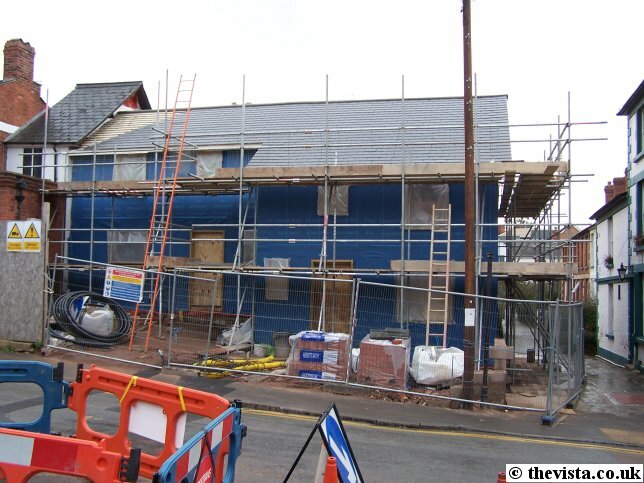 At the front of the building we can see that the roof is well under way and the tiles are being added. 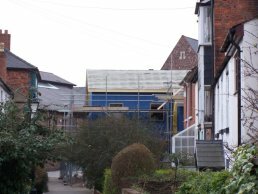 Work is continuing and now the doors and windows have been blocked up presumably to allow work to continue inside without the weather being an issue. 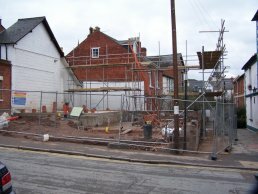 The outer brickwork is now complete. 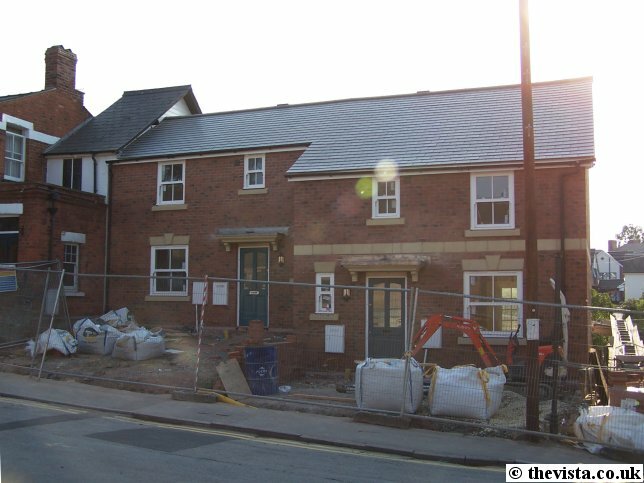 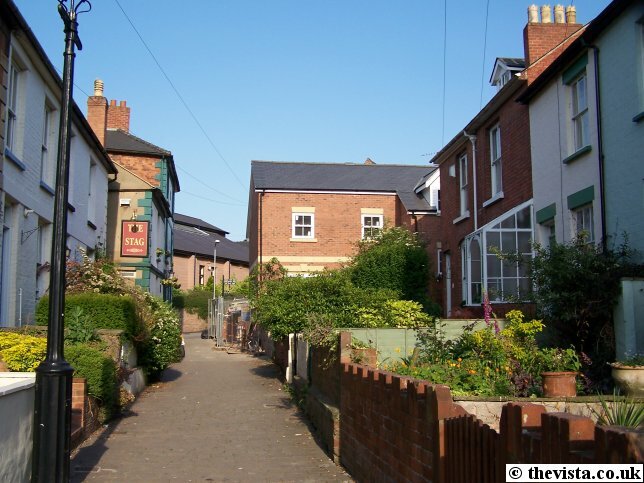 The buildings now seem to be complete and have both been sold and await their new owners to move in.